This is a more polished script away from being a fantastic movie. Though every aspect of the production is impeccable, the story flounders in the middle act and prevents the film from reaching its full emotional potential at the end. 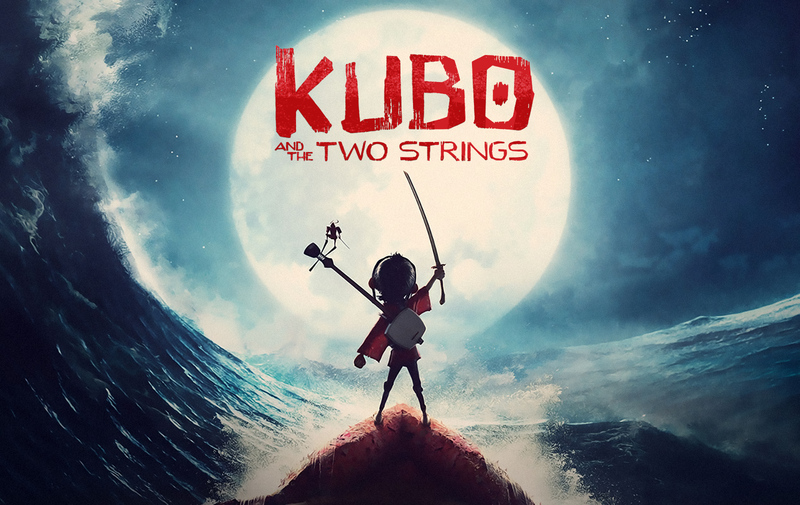 A bit too much time is spent on the–albeit entertaining–banter between Kubo, McConaughey’s Beetle, and Theron’s Monkey, and attempts to tie everything together during the climax fall short. Don’t get me wrong, there are a multitude of powerful images in that final sequence, but it would all feel more earned and less rushed if we got more insight into both the Moon King and Kubo himself. Its messages about storytelling, memories, family, and death all resonate at times, but they don’t quite gel into a cohesive thematic whole. That aside, I still give the film credit for not pandering; it willingly engages with dark material and trusts its audience to be okay with that.